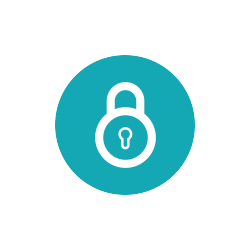 Integrate ANY data from ANY source into our infinitely scalable, automatable and super secure platform. Drive real organisational value and transform data into actionable insights using Machine Learning and Artificial Intelligence. Advanced visualisation and sharing capabilities, with API curation to open data publication. All designed to build smarter communities. 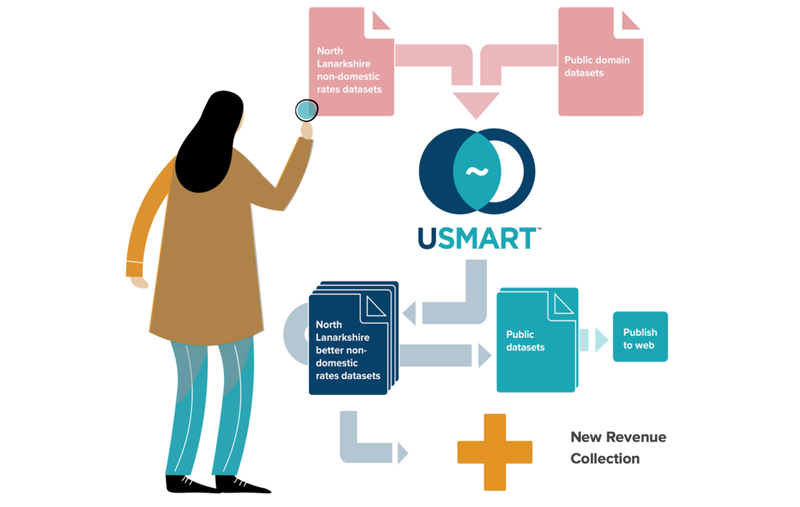 USMART unlocks the power of data to help people and places work better and smarter. Many thanks, we’ll be in touch shortly to arrange a suitable time to demo USMART. Smartline - understanding how we live and use our homes with real-time energy data. 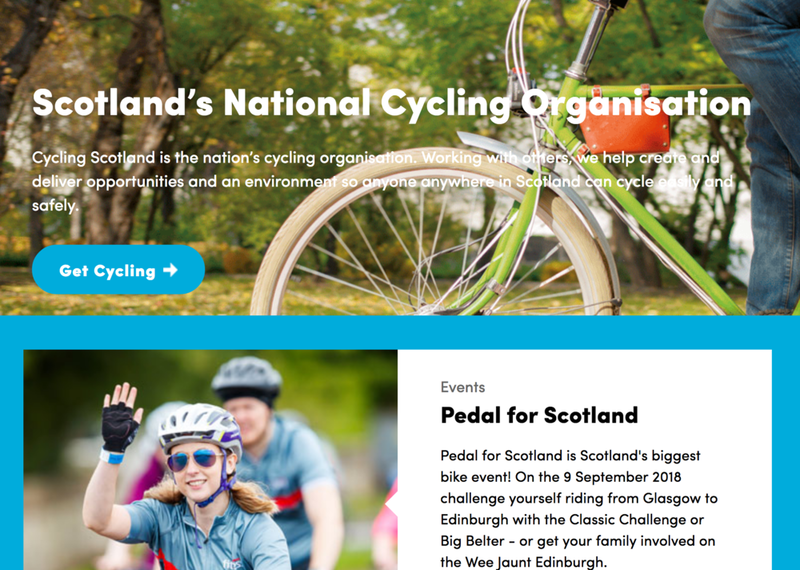 Cycling Scotland - benchmarking cycling infrastructure to encourage active travel. North Lanarkshire Council - unlocking new revenue from business rates. Department for Housing, Planning & Local Government - super simple open data publication. Our team has years of experience working with cities and organisations on large-scale data management programmes. We also offer innovative ‘data science as a service’ sprints designed to help you quickly unlock your data. Get in touch for a free demo and unlock your data potential. Training to help you develop confidence and competence in unlocking your data and understanding the growing smart cities and open data ecosystem. UrbanTide is delighted to have been appointed as the sole supplier of open data training to all public bodies in Ireland, as part of the ambitious Open Data Ireland Initiative. Sign up to our newsletter to see how data is transforming our cities and communities. Registered office: UrbanTide Limited, 71-75 Shelton Street, Covent Garden, London WC2H 9JQ.